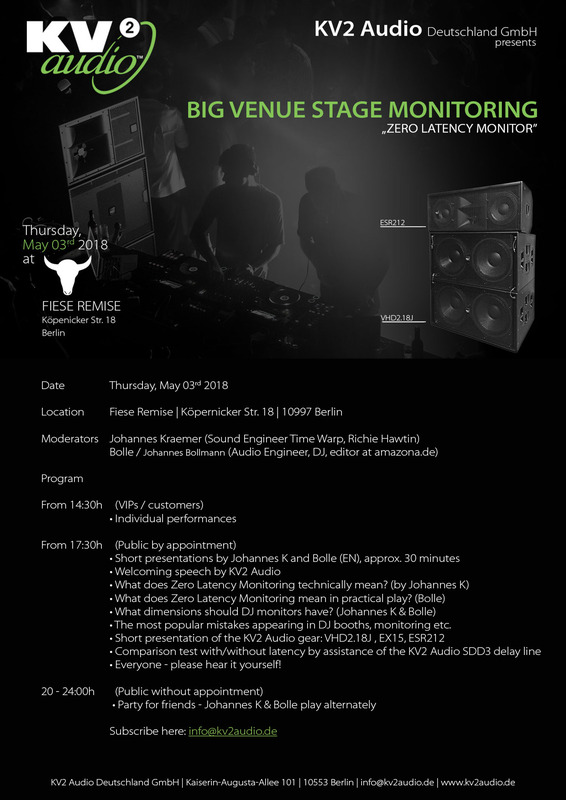 KV2 Audio Deutschland will held the "Zero Latency" DJ-Monitoring event on Thursday, May the 3rd 2018 at Fiese Remise, Berlin. What does "Zero Latency" mean? What dimensions should DJ monitors have? 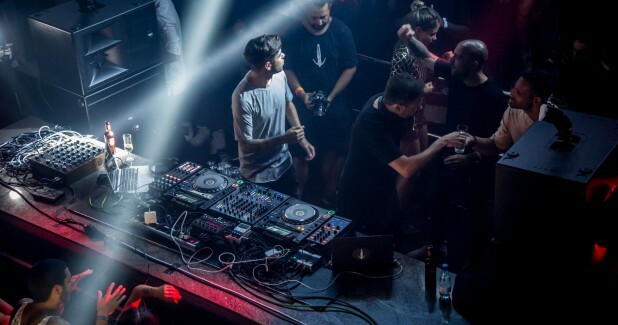 The most popular mistakes appearing in DJ booths, monitoring etc. 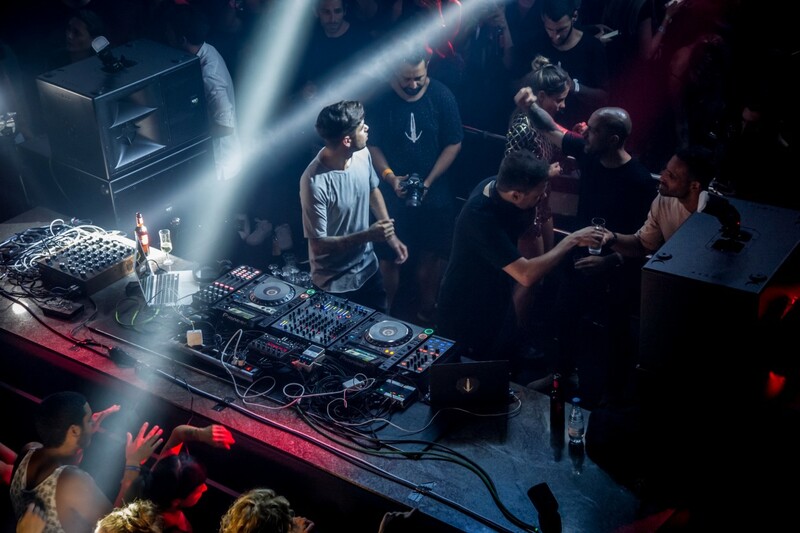 These and other topics are explained by Johannes Kraemer, (Sound Engineer Time Warp, Richie Hawtin) and Bolle / Johannes Bollmann, (Audio Engineer, DJ, editor at amazona.de). All performances will be played on KV2 Audio ESR series speakers and the VHD2.18J basses, influenced by Johannes Kraemer. For further questions and registration, don't hesitate to contact us at info@kv2audio.de.